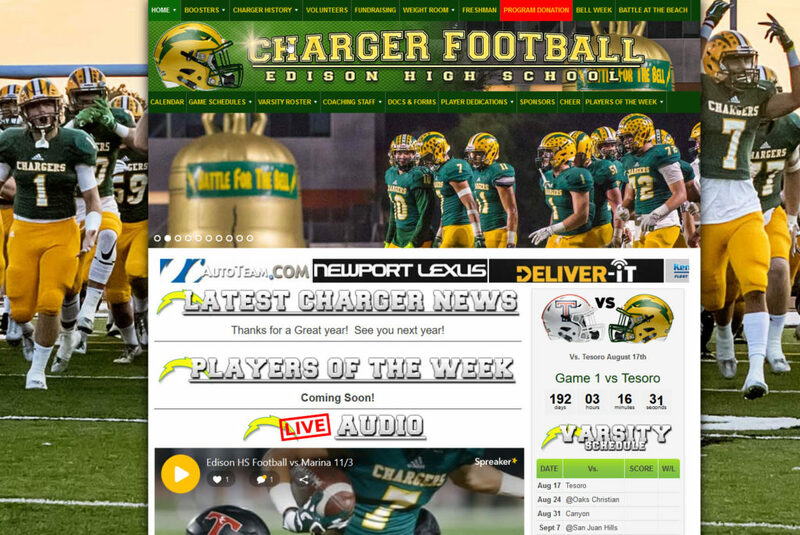 Back in 2015, I took over and redesigned a local high school in Huntington Beach, CA named Edison High School Charger football website. You see, I’ve been designing websites for about 20 years now along with having one of my sons who was a great youth football player. I knew he was going to attend Edison high school and most likely play high school football. I had a feeling I’d be attached somehow to the website for this team. I tried to stay away, but my wife, Reija Eden was on the booster club and warned me that they look like they need help with their website. 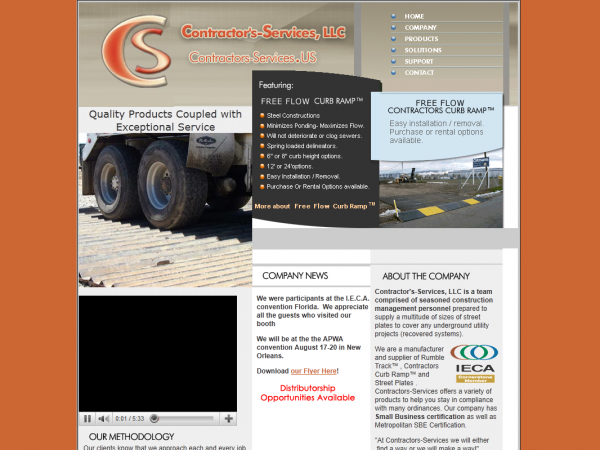 So I finally agreed to work with them on their site. 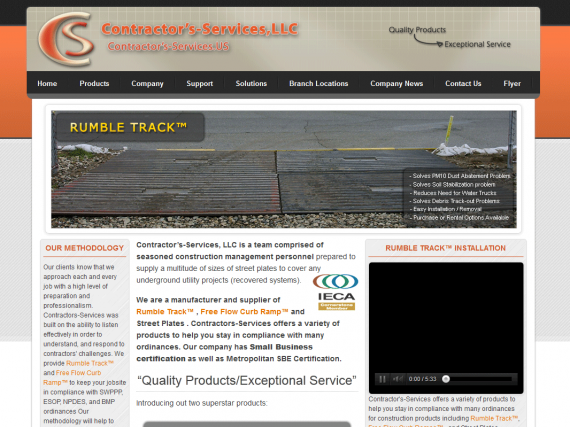 First I had to claim the site back from another designer who sort of abandoned it. Was a little difficult, but ended up getting the domain back under my control. At that point a complete redesign went into effect. 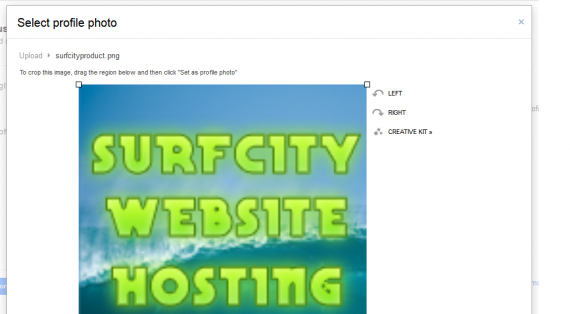 Took me a month or so and now I manage the site on a day-to-day basis. 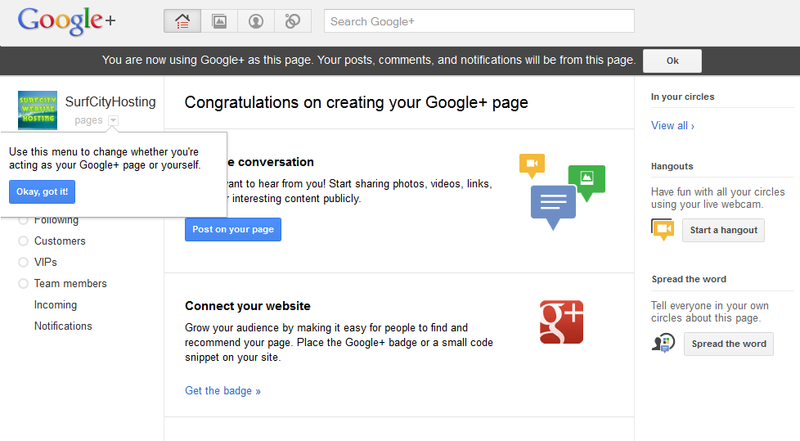 We wanted to take some time to show you How to Setup Google+ Brand Page for Your WordPress Site. Since we have many WordPress sites, doing a setup of Google+ Business Pages for your WordPress site is something we wanted to show you now. 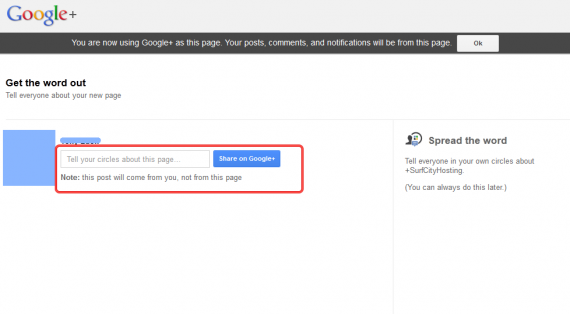 Getting your WordPress site out on Google+ Pages, can be important. 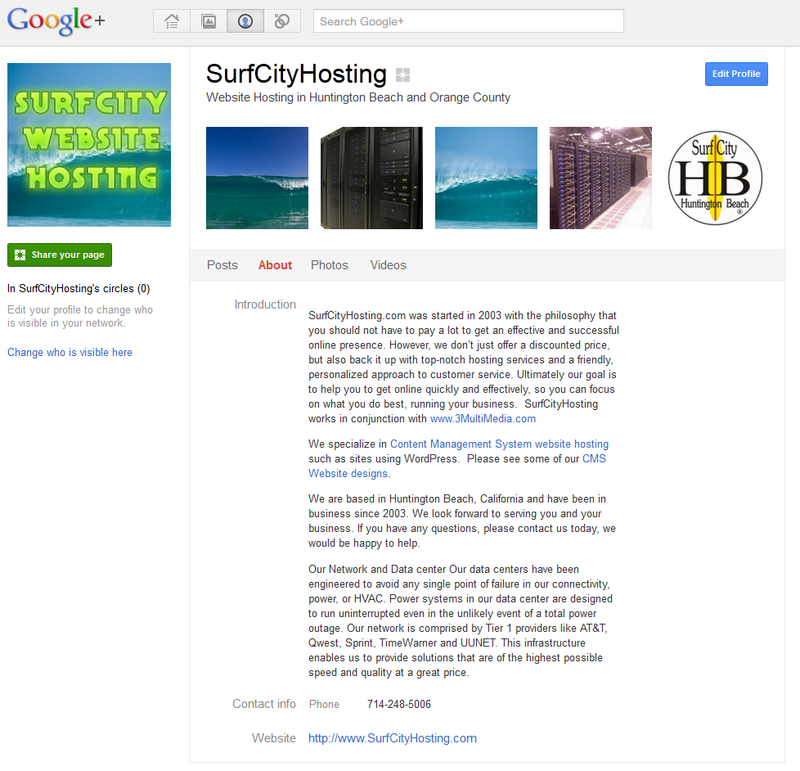 On November 7th, 2011 Google+ announced Google+ Pages for Brands and Businesses are finally online. 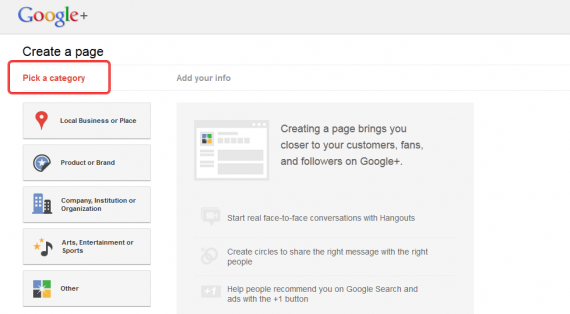 As it looks, there are thousands of branded pages popping up on Google+ with many brands and businesses setting up their Google Plus Pages. 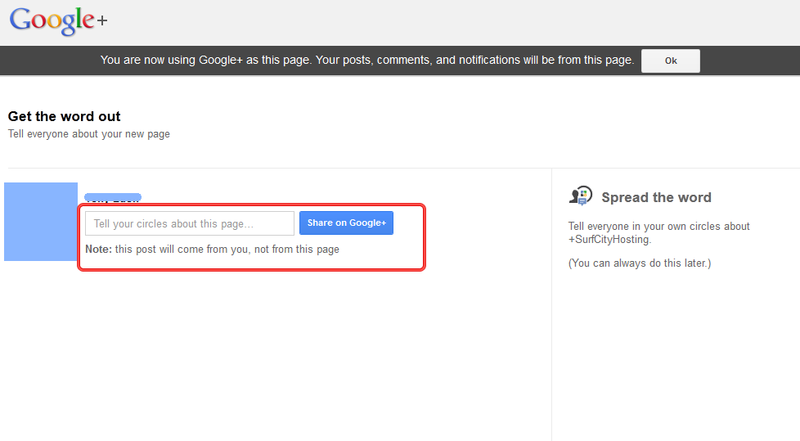 Currently, Google+ does not offer the ability to have “vanity urls” so you will have to just hold off on that for now. 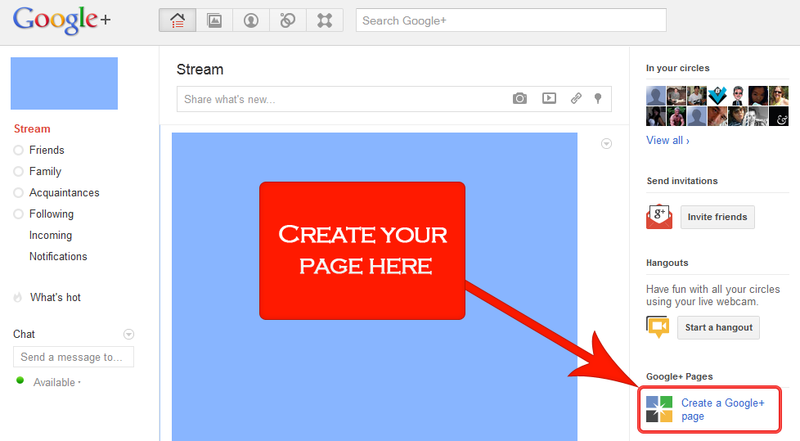 Here is our Google+ Url: https://plus.google.com/u/0/b/112859378018893254813/ so make sure you add us to your circles. Google+ for Business Marketing, wanted to take the time to give you a step by step tutorial on how to setup your Google Plus Brand Page for your WordPress Site. 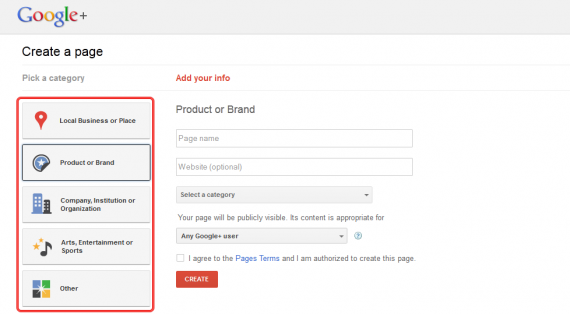 To get started, you will need to be logged into your Google Account. If you don’t have one, get one here. 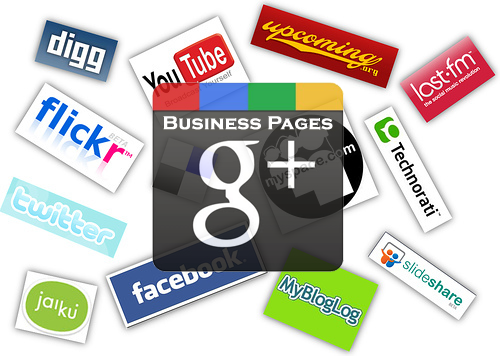 Go to Google+ Business. You’ll find a nice multimedia nifty video that you can watch with some info. Entering your business or brand name and website. 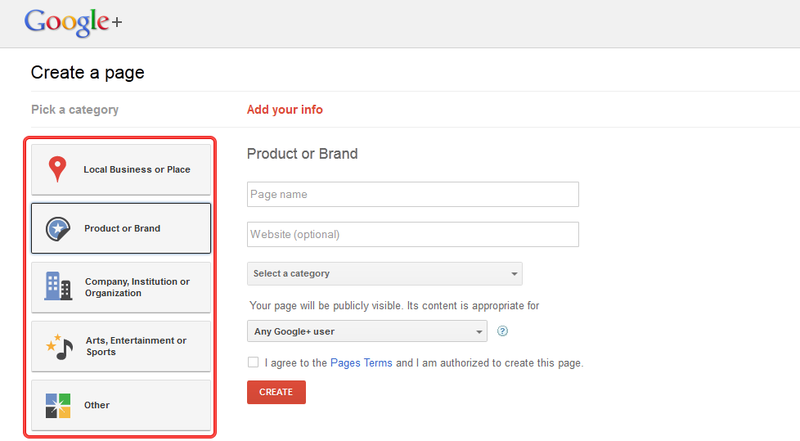 Select an additional category that best suits your business. The sub-categories will change if you choose a different main category. 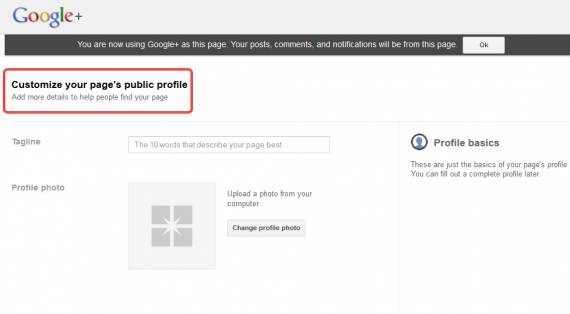 Select who can view your Google+ profile. 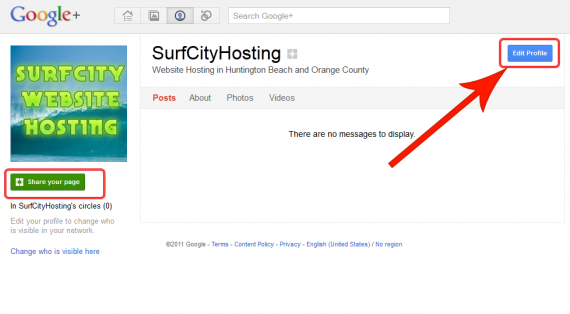 The default is any Google user, or you can restrict this to 18 and older or 21 and older. Great Step here! Google offers you the ability to tell your personal Google+ circles about your new business page. 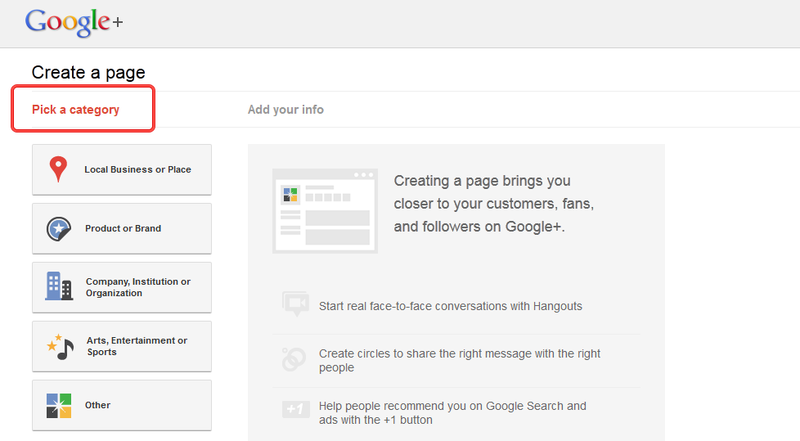 Here’s your Google+ Branded Business Page!